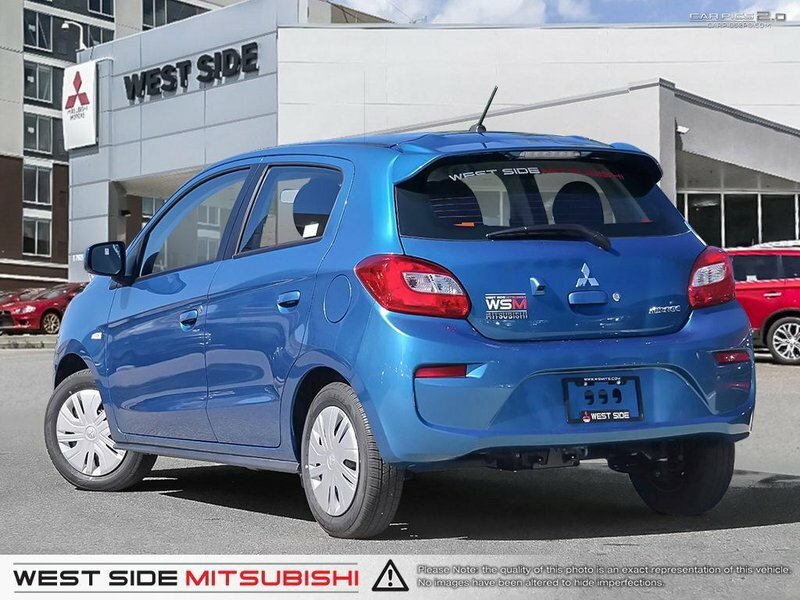 By clicking ''Get EPrice'' you will be provided with a quote showing all the current incentives available for pricing. 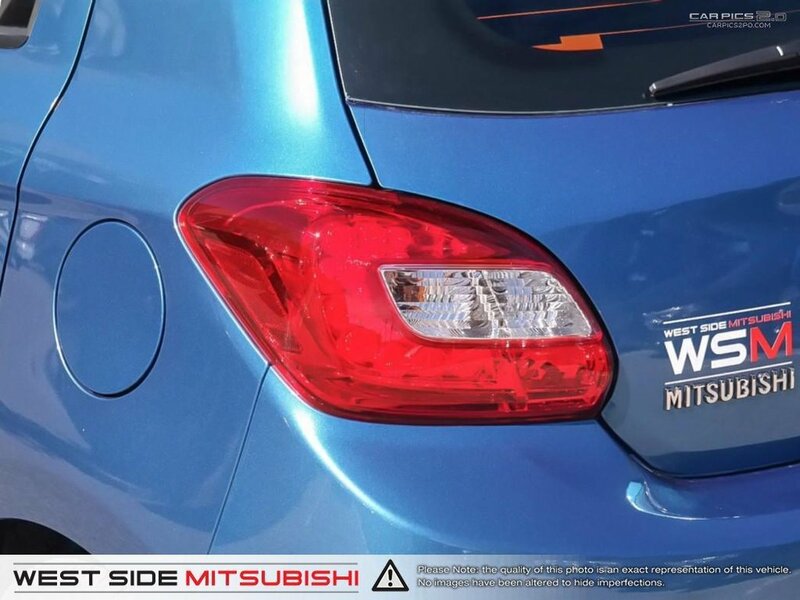 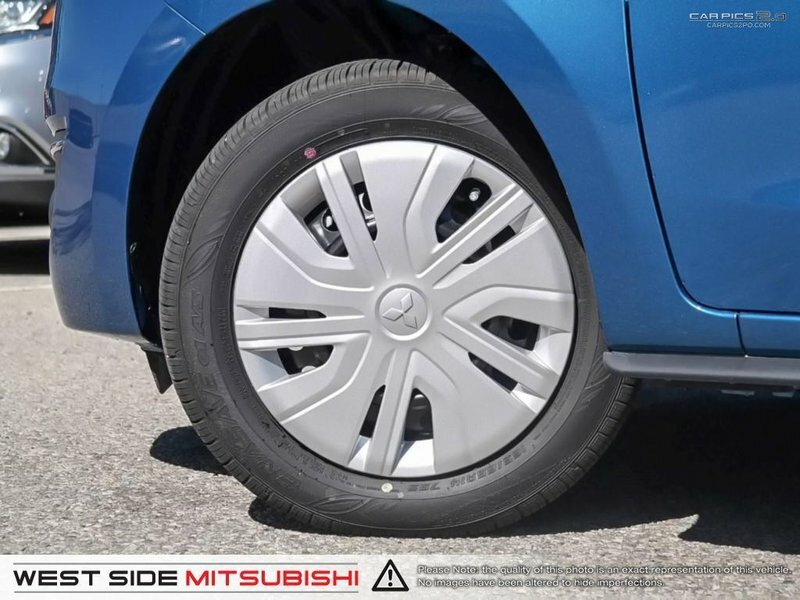 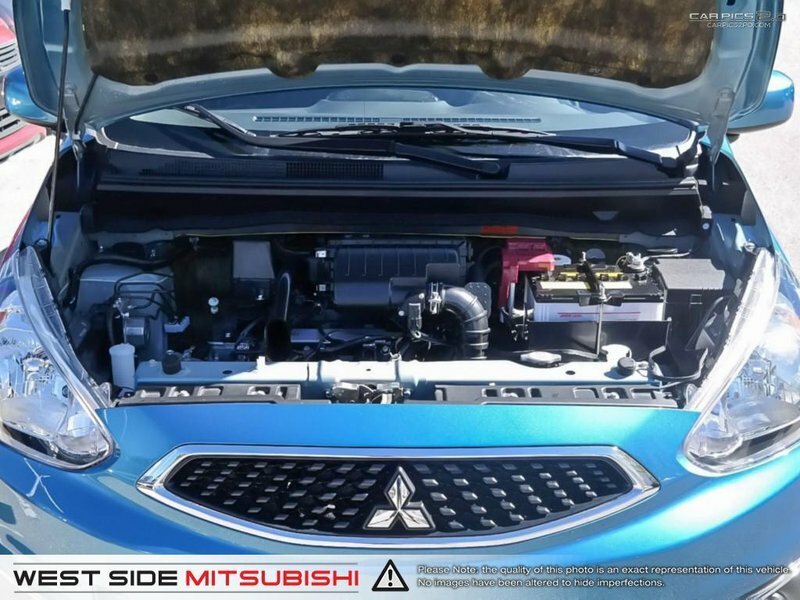 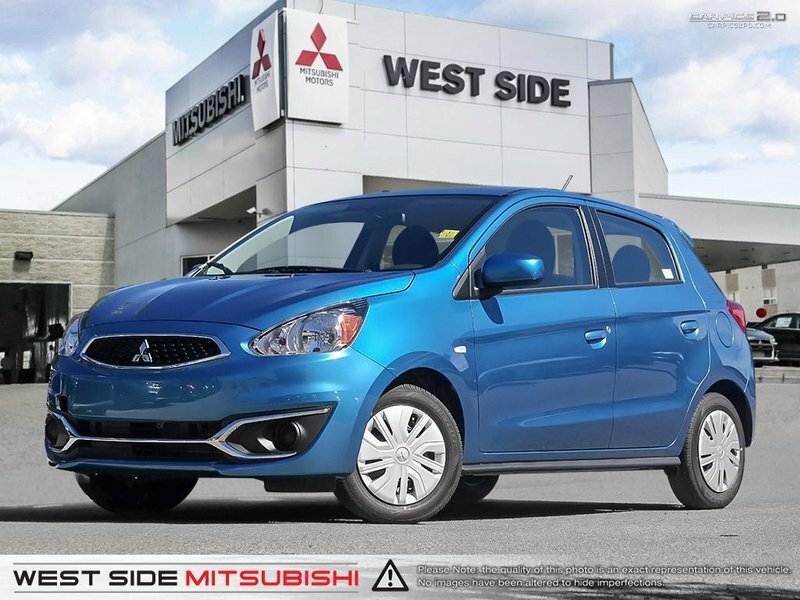 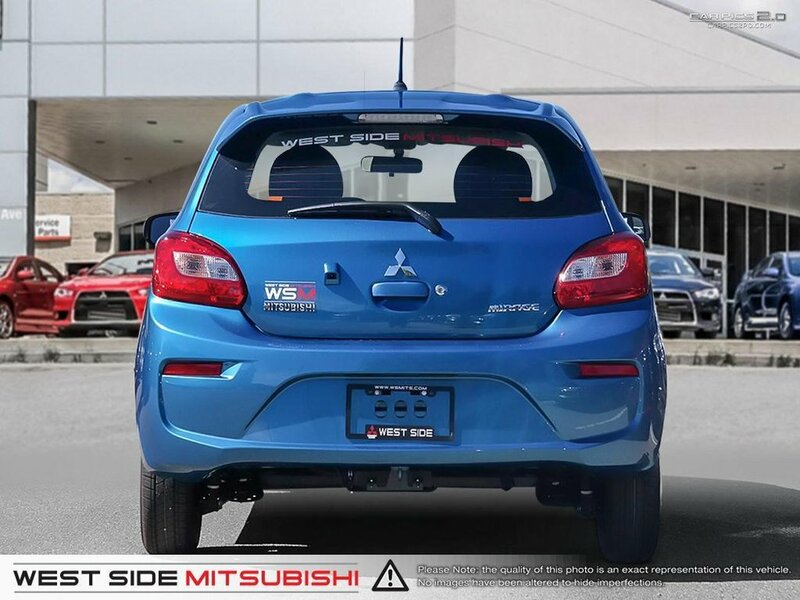 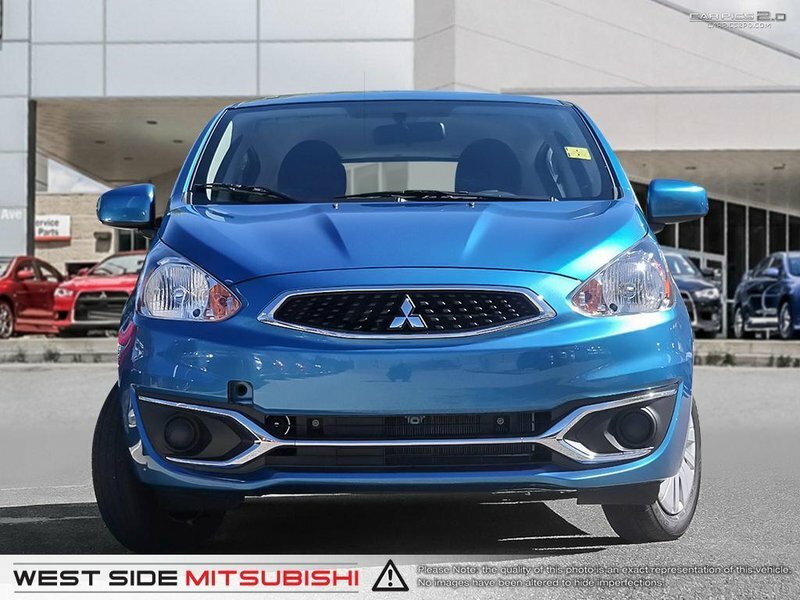 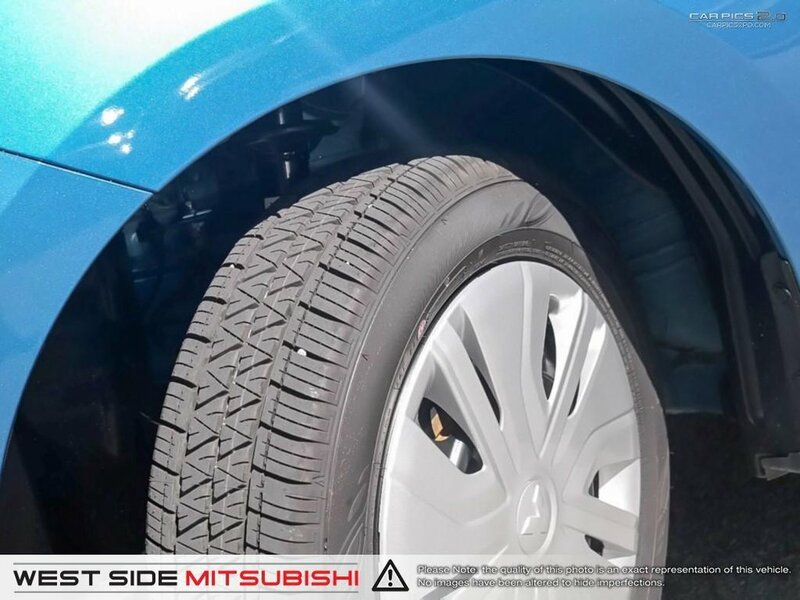 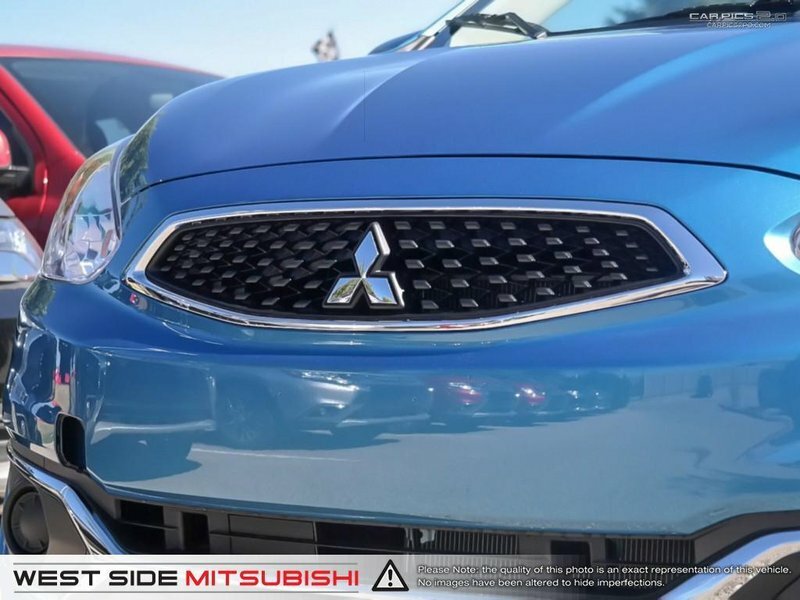 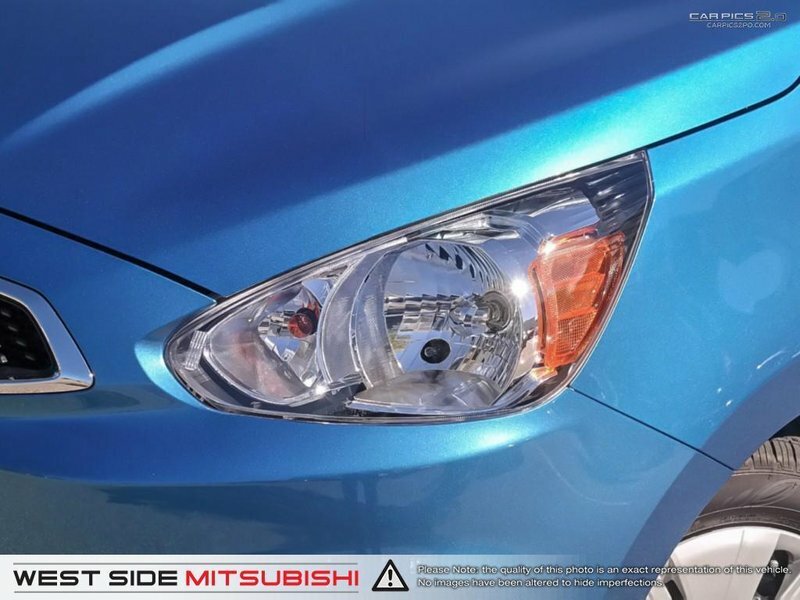 The 2018 Mirage is a combination of efficient and practical design, great for daily use with impressive fuel economy. 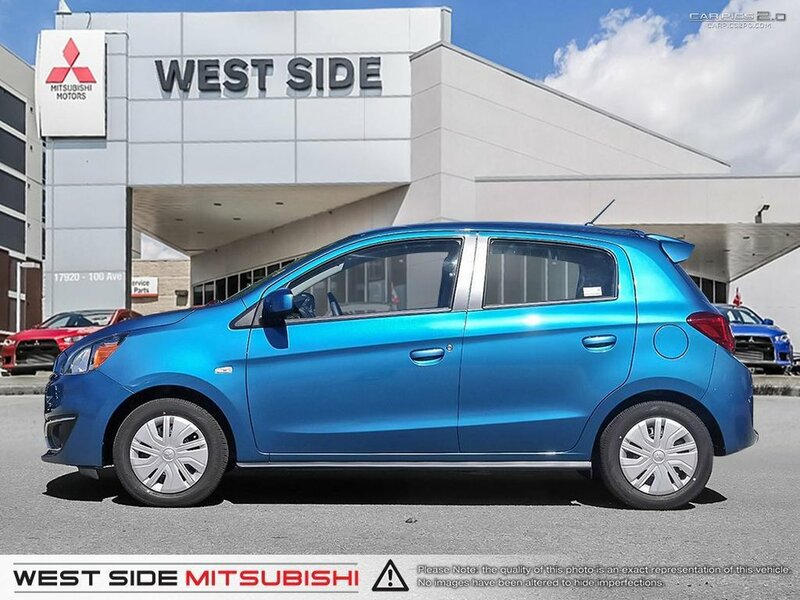 This Mirage ES Plus uses a 1.2 litre 3 cylinder engine with a continuously variable transmission. 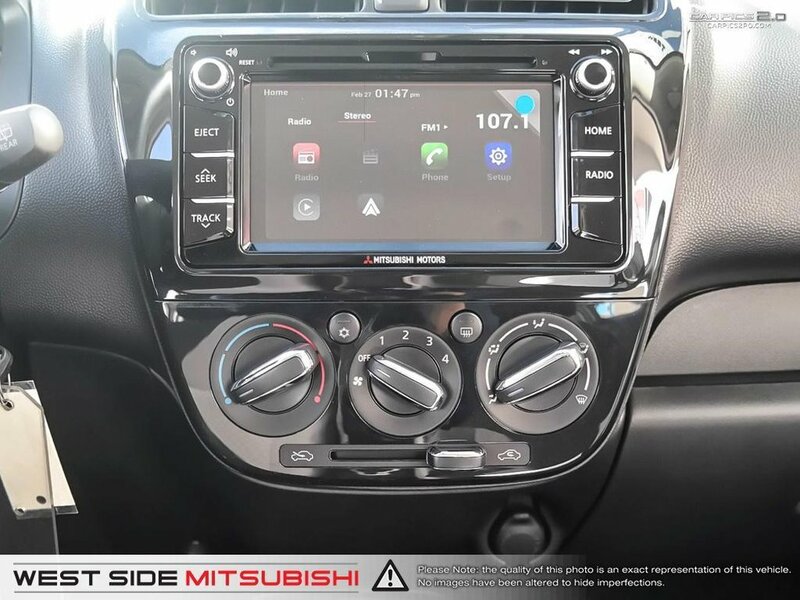 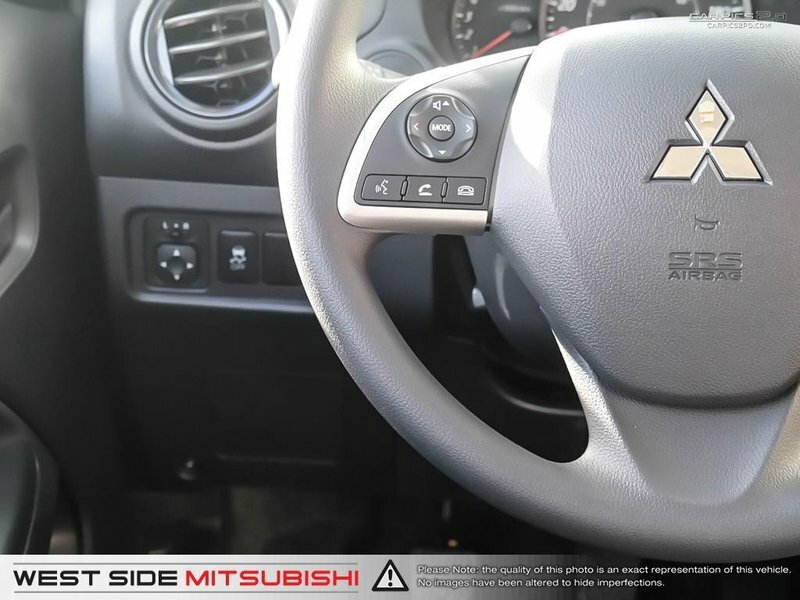 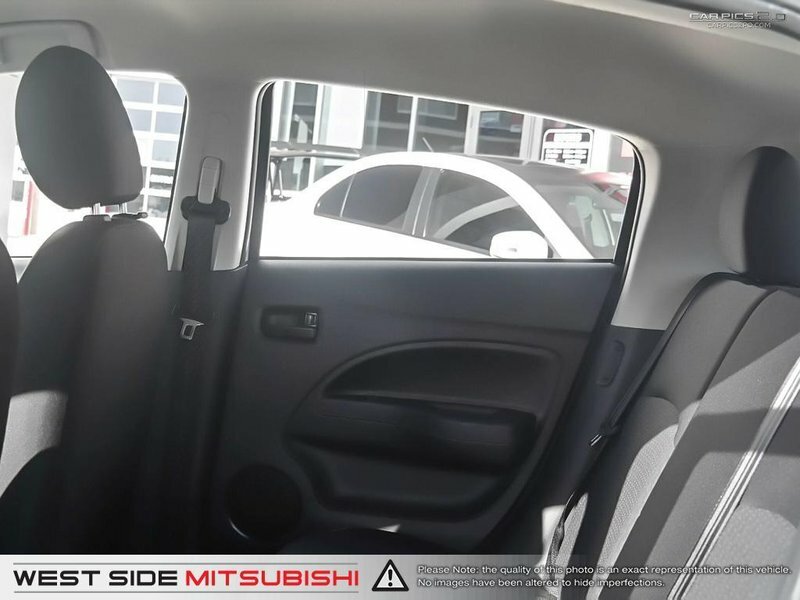 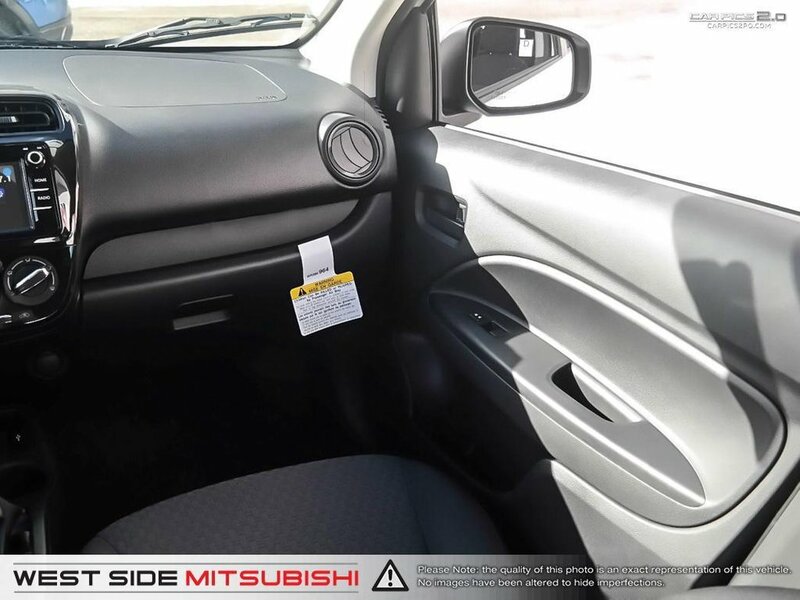 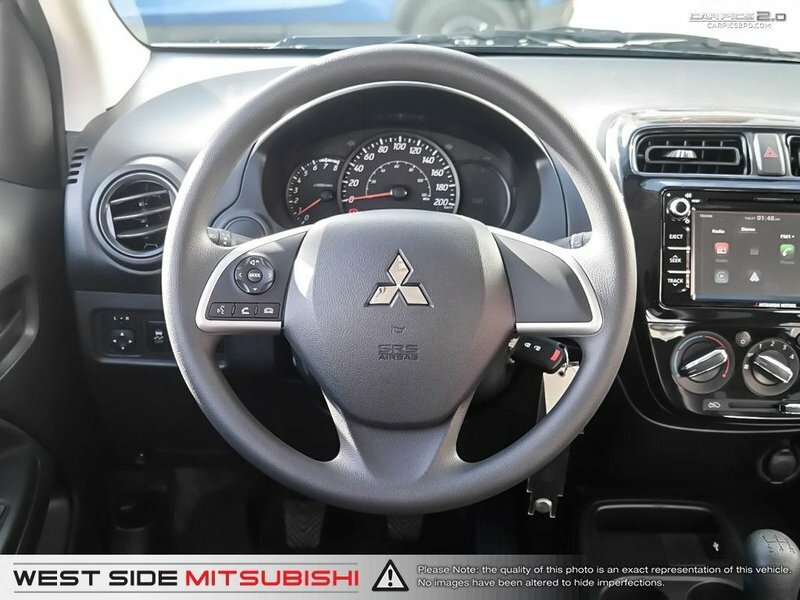 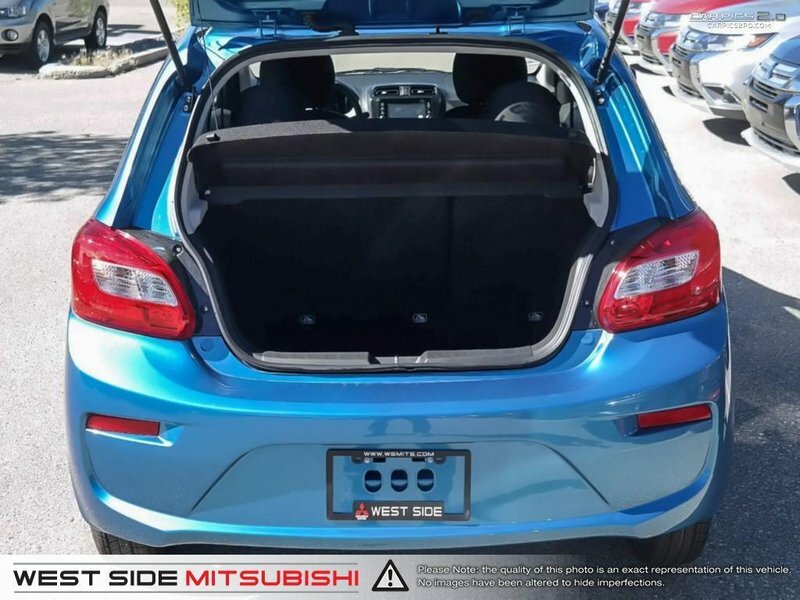 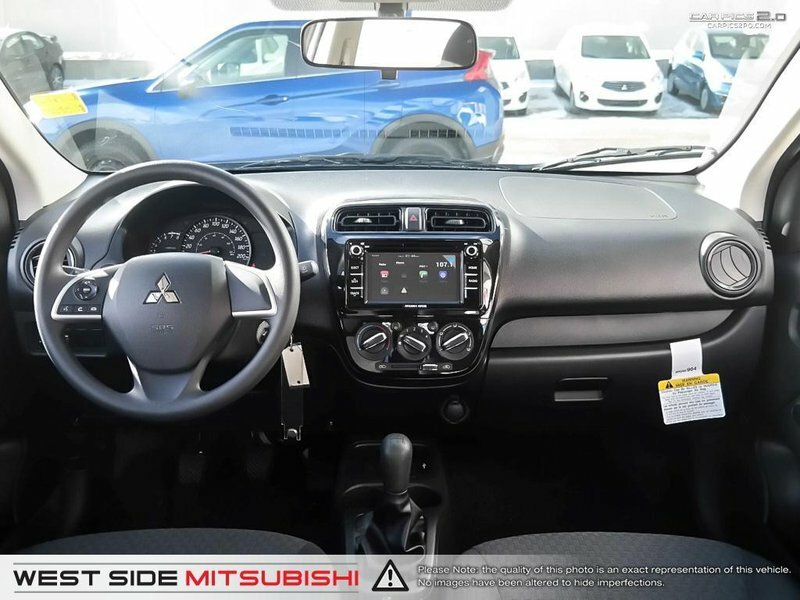 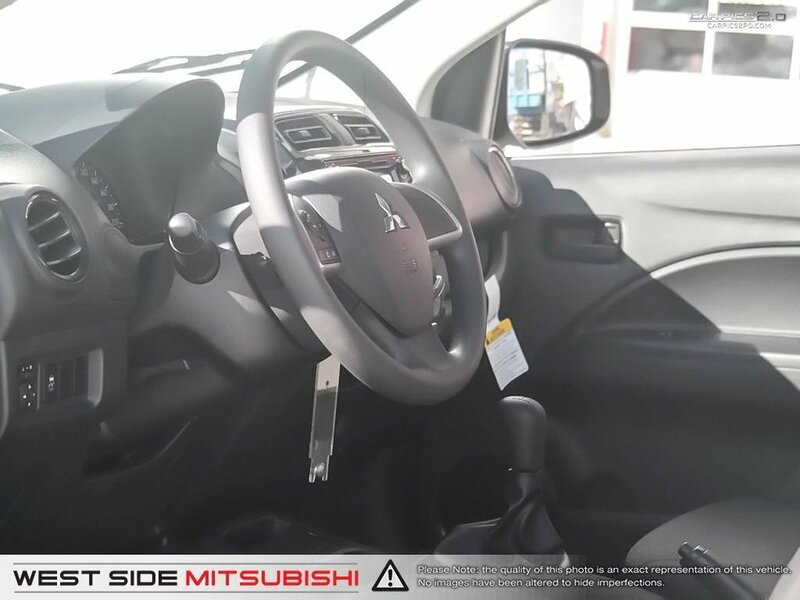 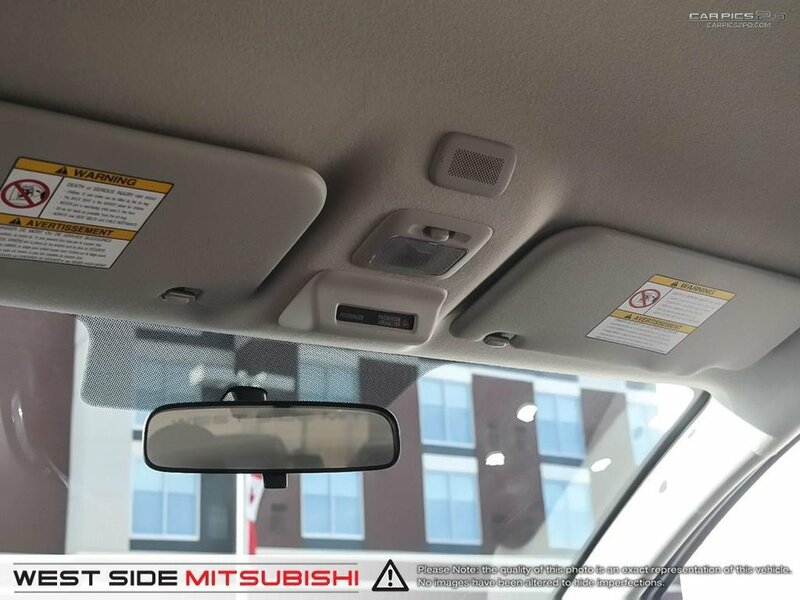 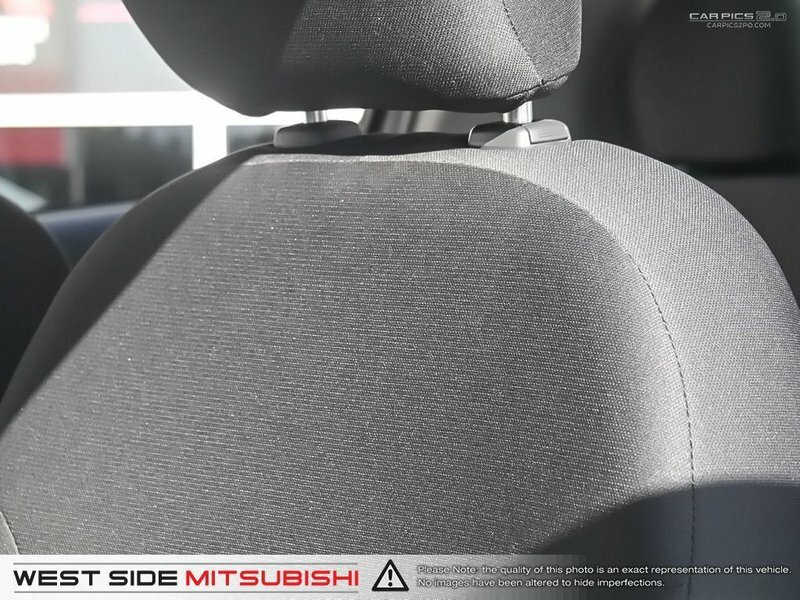 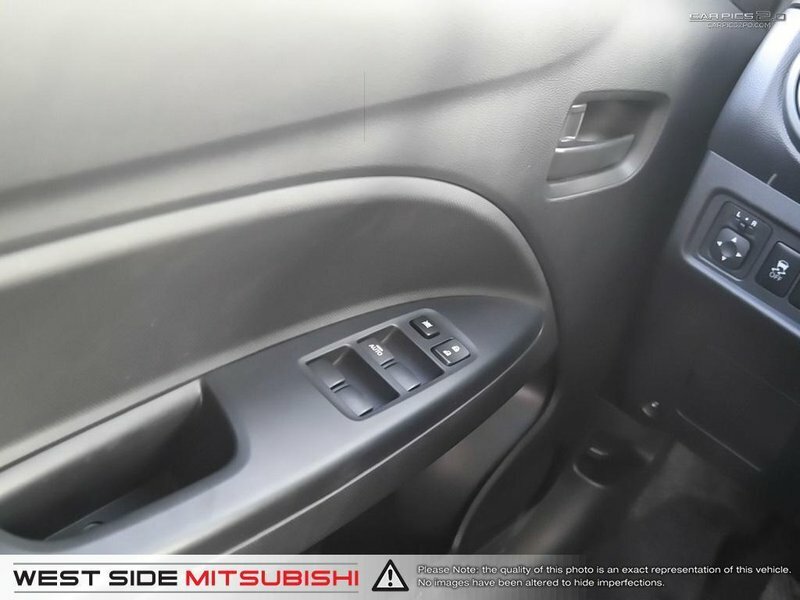 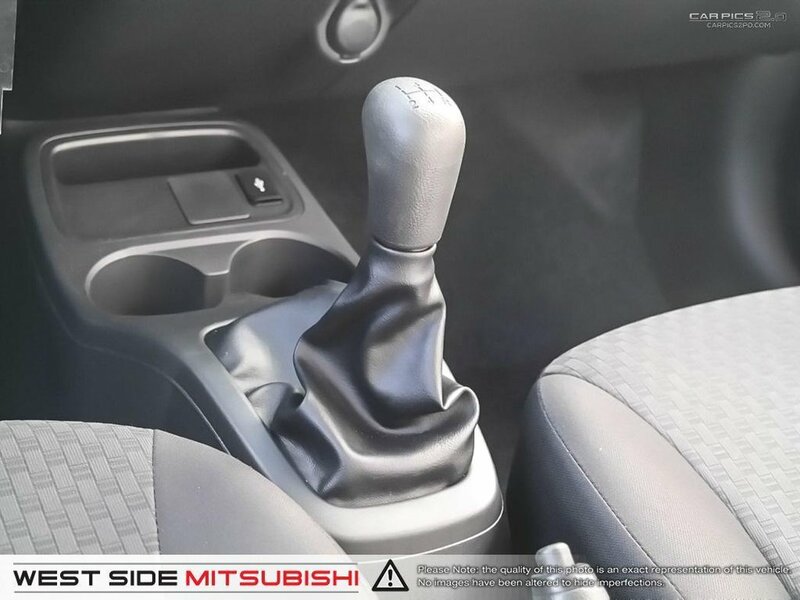 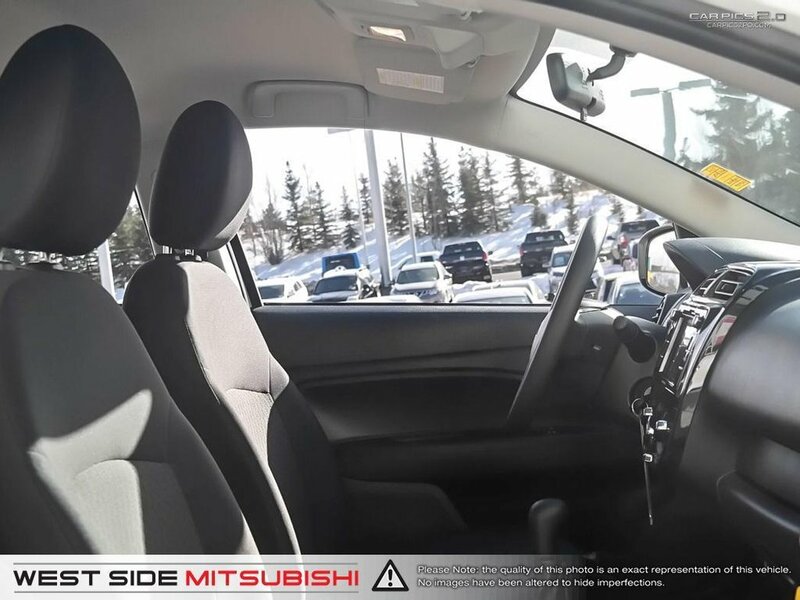 The vehicle has seats for a maximum of 5 people and features a multi-information display, AM/FM/MP3 audio, Bluetooth phone connection and audio streaming, tilt and height adjust steering wheel, front powered windows, 60/40 split folding rear seats, backup camera, and more. 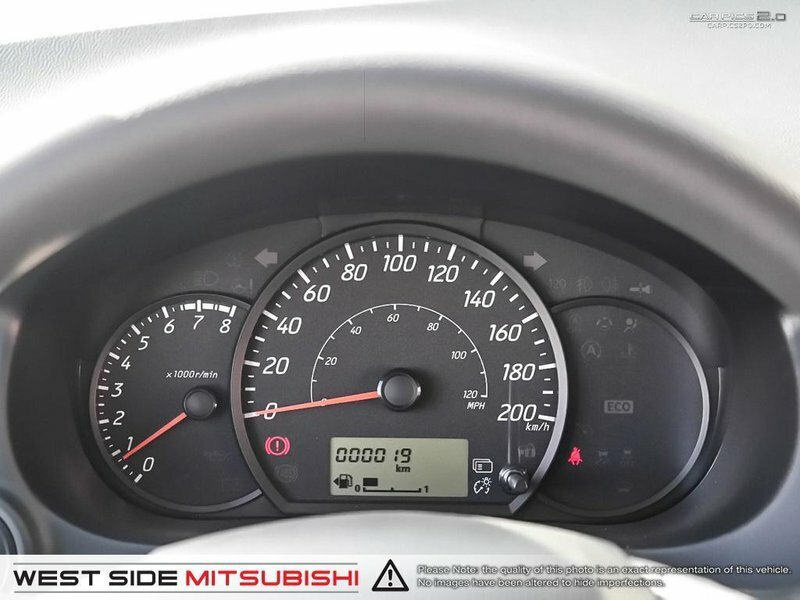 This vehicle's fuel consumption is estimated at 5.8L/100km in highway and 7.1L/100km in city.